In the middle of the 19th century Antonio de Torres redefined the guitar. He was the deciding innovator of his time,bringing various elements of guitar making together in a new design that has shaped the work of every guitar makersince, and even shaped the growth of the guitar as a concert instrument on stages and in concert halls world-wide. 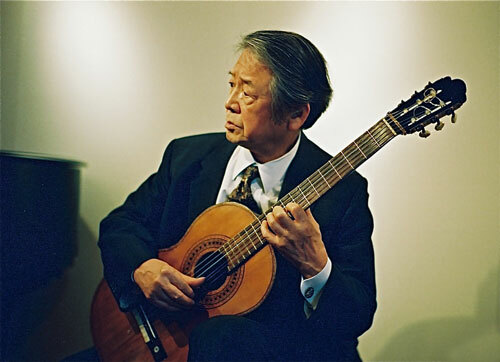 De Torres passed away in 1892 so the guitar that Matsuda owns is one of the last made by the Spanish luthier. It is,indeed, his most prized possession and his playing does justice to the history and stature of this guitar and to his teacherand mentor, Andre´s Segovia.